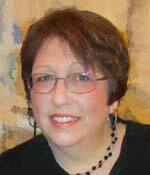 Anna Marie is a medium who combines her talents of medium-ship and Tarot for an in-depth look at the future. With over 20 years experience, she brings her own unique blend of wisdom and knowledge to an ancient art. For a personal reading please call THE ISD HOLISTIC CENTER..973-551-5300. 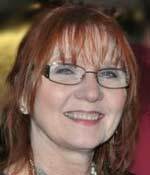 Kathy has been an International Astrologer, writer, teacher, hypnotherapist and lecturer for over 35 years. She has hosted a TV show “The Metaphysical Messenger” and has just published her book “Balancing Your Orbit.” Kathy lectures, teaches and conducts workshops on varied metaphysical subjects, including: The Laws of Attraction and Abundance; Treasure Mapping; "EFT"- Emotional Freedom Technique; and Astrology. For an astrology reading or to book a workshop or lecture for your group or organization. Kathy now offers readings at the institute two days a week. Reverend Kathy Kerston: ISD Director and Spiritual Advisor. As a Psychic reader and an Alchemist, Thony utilizes Tarot cards in his readings to help individuals recognize their true inner self. He is a master at blending Ancient Ways with the many other Spiritual Pathways. His goal is to empower us to get connected with our own Spirituality so we can reclaim what we have brought with us from past lives and find the essence of our being. He is available for private readings by appointment. Christina is a Medium who strives to prove that life is continual..."that there is no death." She uses Tarot to focus and tune into the Spirit World. During a reading, the Spirit helpers will give information that guide the individual on his or her path, hopefully making their journey on this earth plane more joyful…"Our loved ones in Spirit are just a thought away." 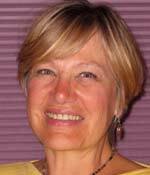 Christina Fritsch, LPC, MA is a licensed Psychotherapist in private practice. She has been affiliated with the ISD since 1989. 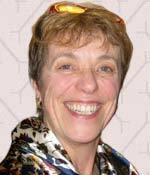 Norma is one of the first members of the ISD and has been studying Metaphysics for the over 30 years. As an adept trance medium, her inspired messages from the other side of life can be viewed on Youtube and at her website www.roncarspeaks.com. 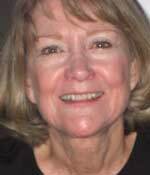 Norma is a regular reader at our Psychic Fairs and Message Circles. 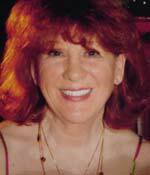 Norma is available for Tarot readings, and personal channeling sessions by appointment. 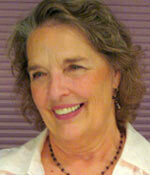 Diana has been a healing practitioner for over 27 years. She practices tarot readings, channeling, past life regressions, Matrix Energetics, Emotional Freedom Technique (EFT), and counseling. 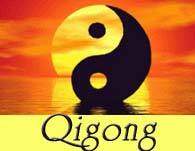 She has developed workshops on human awareness and self-expression using the Enneagram and other healing modalities. As a metaphysical minister, she has worked with couples to create their own individual and special weddings. Dianna is available by appointment. John’s work is rooted in the ancient ways of indigenous peoples, yet it reaches into the modern day world of quantum physics. A Shaman journeys to the Spirit world to bring back healing, knowledge and power. 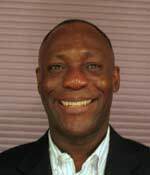 John’s Shamanic healing experience includes soul retrieval, depossession, psychopomp, divination, and extraction work. He has studied extensively with the Foundation for Shamanic Studies and with prominent Celtic shamans. 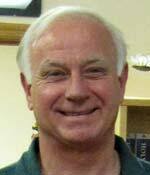 John also calls upon his psychic and mediumship abilities in his readings. As a metaphysical minister, Susan embraces the truth that life is a creative process through which we are meant to expand our light, love, and wisdom by connecting more fully to Spirit and to each other. Susan is a listener, a wise woman, a master intuitive, and a healer. In her readings, she utilizes the Tarot and her psychic and mediumistic gifts to provide healing insights as well as loving connections with Spirit. She regularly reads at ISD Psychic Fairs and Messages Circles. Susan is available for private readings by appointment.